Scania (Malaysia) Sdn. Bhd. launches its upgraded Port Klang branch that will serve to strengthen sales and services for its customers within the region. Strategically located near North Port, the branch is easily accessible for customers to send their Scania vehicles for scheduled maintenance and also repairs if needed. Malaysian Minister of Transport YB Anthony Loke Siew Fook, officiated the launch. 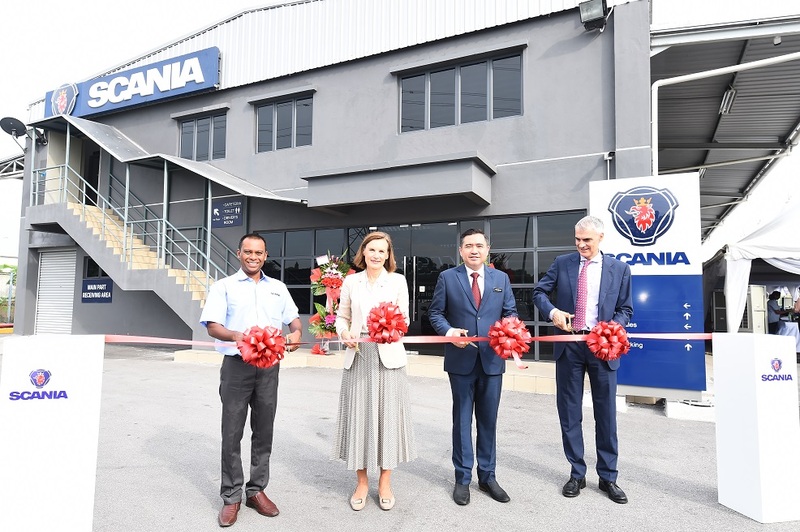 Scania Malaysia Port Klang covers an area of 1,343 square metres and features 10 new work bays, a washing bay and an overhead crane to cater to the growing customer requirements. The RM3.8 million upgrade also includes a customer reception area, cafeteria, driver room, as well as amenities such as showers, changing rooms and a prayer room to better serve customers, drivers and employees. Scania has added on more working bays – bringing it to a total of 22 work bays – to ensure that customers within the region get the highest quality advice, maintenance and parts whenever needed to help their business. Service at Scania Port Klang is carried out by 22 skilled technicians, who can now work on up to 30 vehicles per day with the facility upgrades. Like all Scania employees, these technicians continuously receive formal training and undergo on the job learning to enhance their skills, knowledge, professionalism and teamwork to ensure that they deliver a more effective service to their customers. 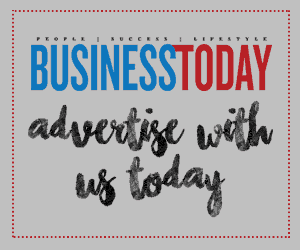 The leading English-language monthly business magazine, Business Today, has grown in leaps and bounds since its inception in June 2001. Today, it is instantly recognised all over Malaysia as the definitive business magazine that delivers strong, intelligent and insightful content with perspectives from leading figures in the region.